Home » General World News	» The world’s record-shattering debt load was the talk of Davos. Here’s what the biggest experts from around the globe had to say. The world’s record-shattering debt load was the talk of Davos. Here’s what the biggest experts from around the globe had to say. The world is drowning in a record amount of debt, and it was a hot-button topic at the World Economic Forum’s Annual Meeting in Davos, Switzerland. 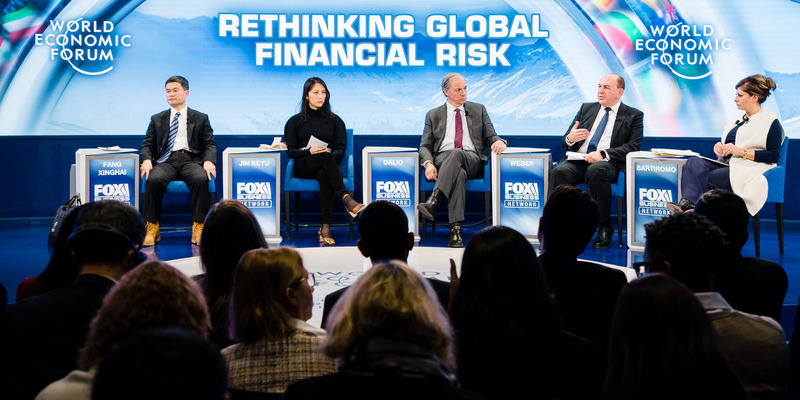 Among the experts who weighed in on the world’s debt issues were investing heavyweights Ray Dalio and Joshua Friedman, as well as David Lipton of the International Monetary Fund. Their comments, along with the thoughts of three other world-class experts, are outlined below. Heading into the 2019 edition of Davos, the world’s record-shattering debt load was top of mind.